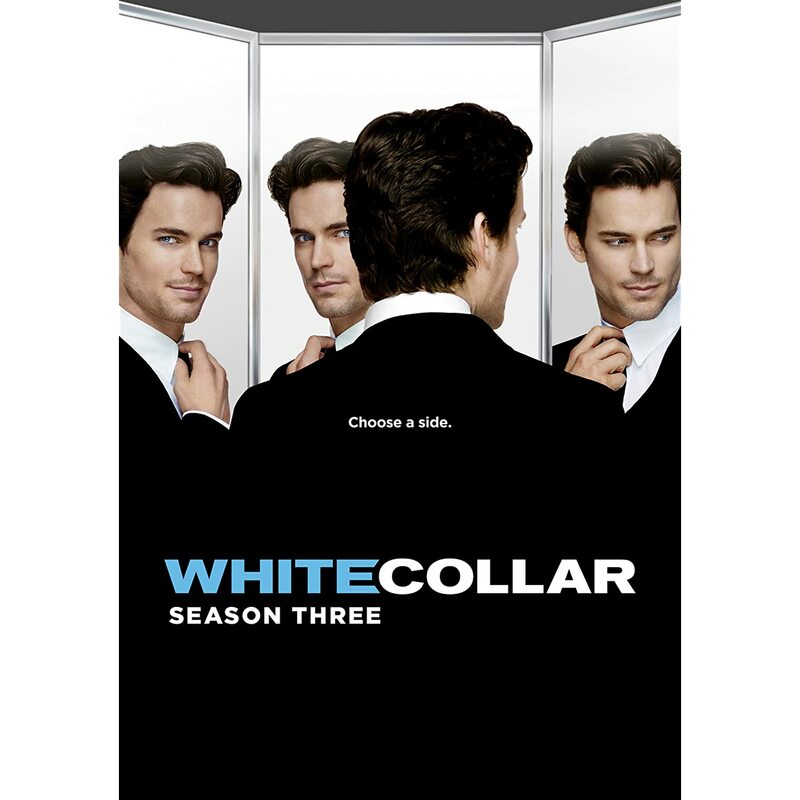 White Collar, "Scott Free": are your names Victor and Bob or is that just what you do? (S0306) It's about time we got to meet someone who could actually make Neal (Matt Bomer) jealous. Since the guy can have just about anything he wants with just a flash of his pearly whites, one of the few things that can be taken from him is his reputation. In his time working with the Feds, he hasn't been able to build on that rep, so it only makes sense that some young upstart would come along to take away Neal's title as Peter's (Tim DeKay) most wanted. I'm not much of a motorcycle guy but that Confederate was crazy cool. As impressive as the cost was, the style of the bike was twice that. It looked like something Flash Gordon would ride. Was it real? On the other hand that “suit hoodie” was the stupidest thing I've ever seen. And it was followed closely by how easily Neal was distracted. Was he really so flustered by a potential poisoning that he let the suspect drive through a plate glass window? I didn't buy it. At the risk of being overly critical, I don't know why Neal had to take Scott (Hutch Dano) to get a shave considering he could just as easily pulled the fake whiskers off of his face. WORST BEARD EVER! I don't know if it's a casting problem or what, but I had a severe dislike for Scott. Not only was he conning and stealing for the wrong reason (Robin Hoodie? Please.) but he was about as charismatic as Ben Stein with a hangover (© Jay Leno's Jokes for Kids). His smirk was even more annoying and it made no sense that Neal wouldn't just turn him over to Peter, if only for the fact that he donates most of his loot. Contrary to how it sounds, I didn't totally hate this episode. I liked the Mission: Impossible-esque safe cracking sequence. I liked that “Insurance Investigator Barbie” actually came in handy for once and, of course, there is the aforementioned motorcycle. I also really liked the B story with Neal and Mozzie's (Willie Garson) new identities. It's very unlikely that Neal will carry out the plan but I can't wait for the moment when he has to make that decision. You know, I would be willing to pay a goodly amount of cash money to see what happens when Ben Stein gets good and hung over. New game show ?